As the founder of Sygma Technology Solutions, Stuart has supported companies who are looking to gain a competitive advantage with the best technology and systems for over 15 years. Backed by a professionally-certified team, he provides custom application design and development, data management, IT advisory, and cloud consulting for companies across a variety of industries, including financial services, insurance, media and telecommunications. 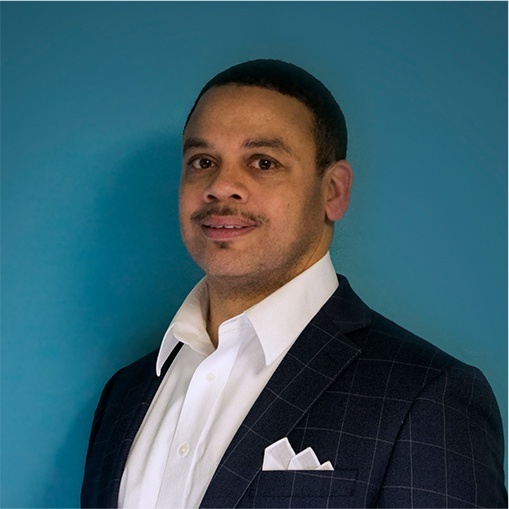 With an MBA in Strategic Management and Information Systems and a diverse background in startup, government, and Fortune 500 environments, Stuart is the business and technical strategist for Sygma. His hands-on experience in IT as a systems architect, senior consultant, IT/business liaison, team lead, and project manager allows him to bring a unique perspective to both business and IT. Stuart leads Sygma as it stays in the forefront of innovative technological strategies. A frequent guest and speaker at industry events, Stuart keeps a pulse on the latest innovations in process solutions. His foresight will stay ahead of the needs of your company’s programs through flexible systems that can withstand the fast-paced, evolving marketplace and competitive landscape. 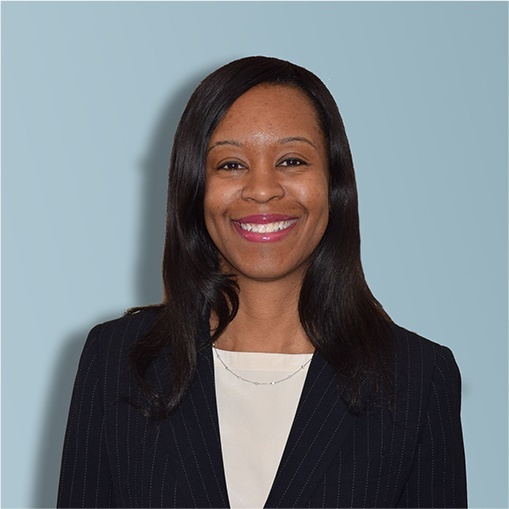 With a firm career foundation in the financial services industry, Alexis has spent the past two decades advancing into many leadership roles and developing an expertise in Sales and Operational Management. She has worked extensively as a team leader, coaching and training teams to both meet and exceed their goals. With a specialization in equipping Sales and Operational teams with the tools for success, she helps teams develop their emerging leaders. At Sygma, Alexis consults on the company's leadership, development and operational strategies. She presents capabilities to customers and manages the business portfolio. Additionally, Alexis serves as a Leadership and Communications consultant, delivering keynote addresses for the Women in Government organization and serving as a panelist at the annual Today’s Girl – Tomorrow’s Woman Leadership Conference. By sharing her personal and professional expertise, she focuses on motivating audiences to achieve success.